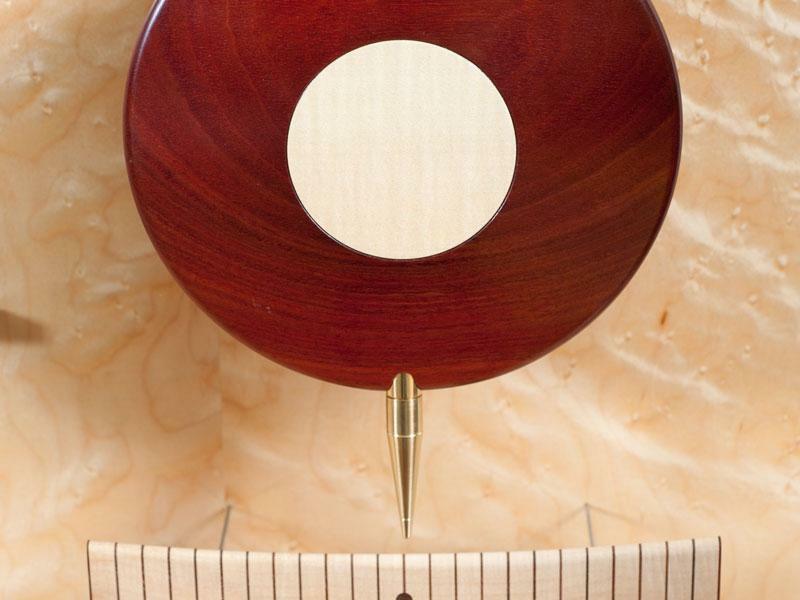 Will Matthysen is a designer and maker of furniture; he works full-time from his workshop in Warrandyte, Victoria, Australia. 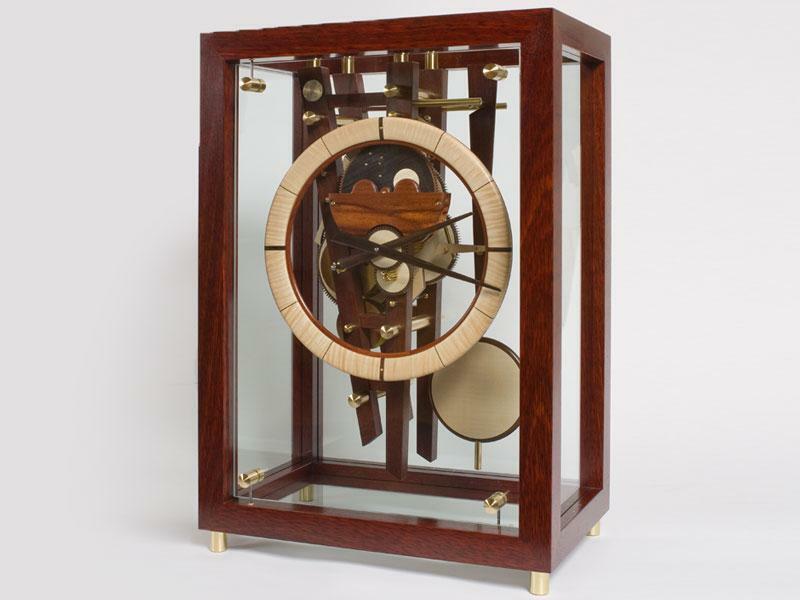 Since setting up his workshop in 1989, he has produced a range of handcrafted clocks, made largely from wood, but also including other materials such as brass, steel, and glass. 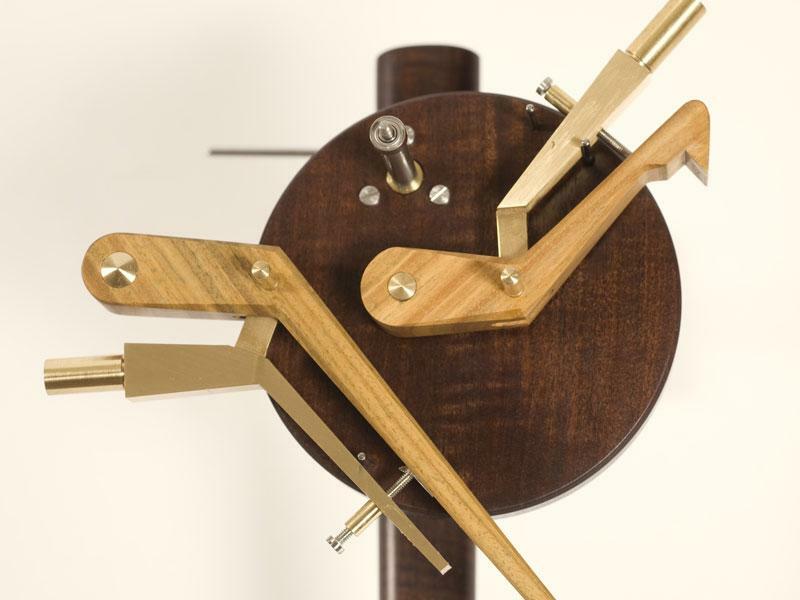 He designs and manufactures all the components of the clock movement; including the wheels, pinions, escapement and clock case.